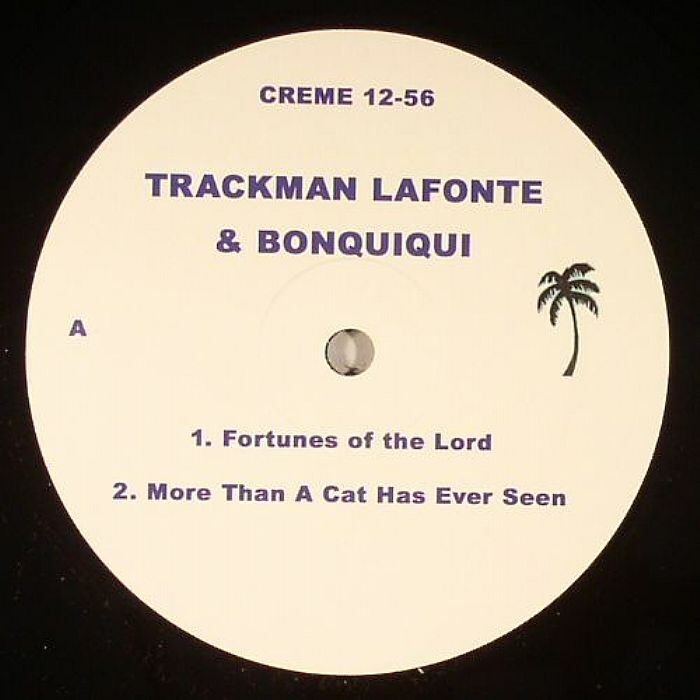 TRACKMAN LAFONTE & BONQUIQUI Fortune Of The Lord vinyl at Juno Records. 1. 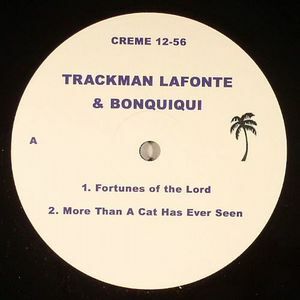 "Fortune Of The Lord"
2. "More Than A Cat Has Ever Seen"
1. 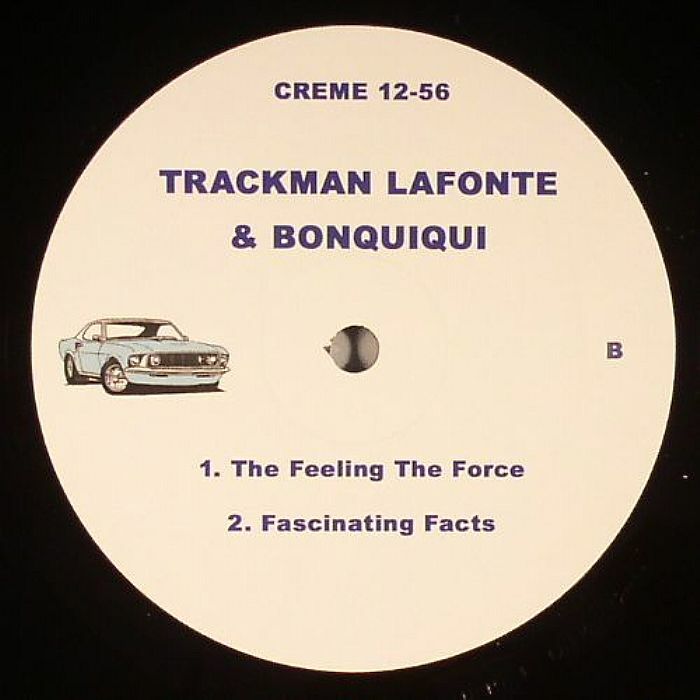 "The Feeling The Force"
This opener is an undoubted highlight, though the charm of "More Than A Cat Has Ever Seen" reaches far beyond the title!